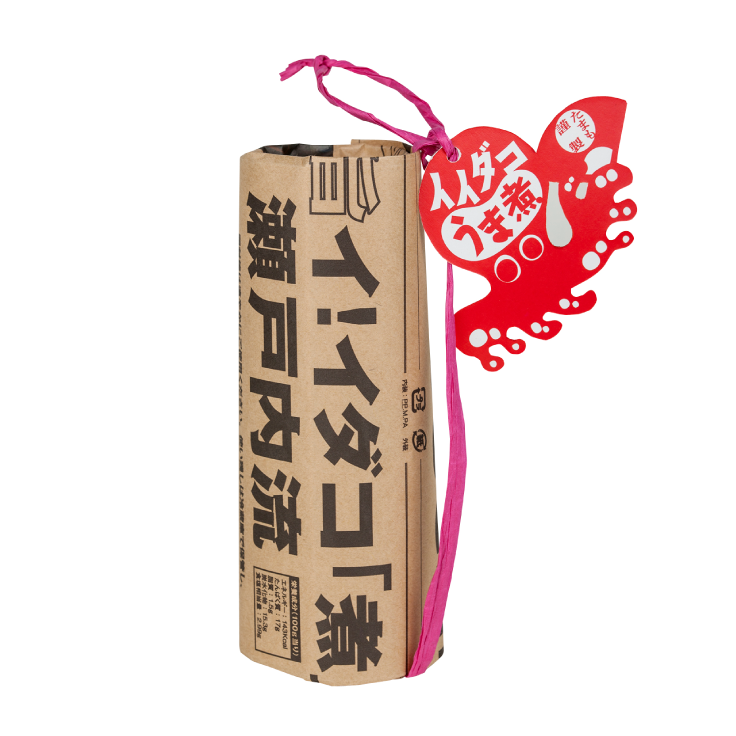 Under the Setouchi Specialty Products Redesign Project, the packages of local specialty products are redesigned by up and coming designers and publicized throughout Japan. 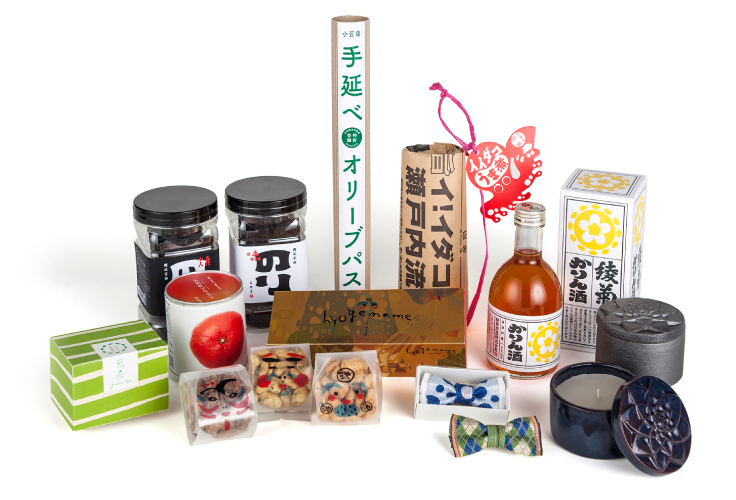 Sold in official Triennale shops during the Setouchi Triennale, these products will make wonderful gifts and souvenirs of your Setouchi adventure. We are introducing newly developed goods in the Setouchi Triennale 2016. 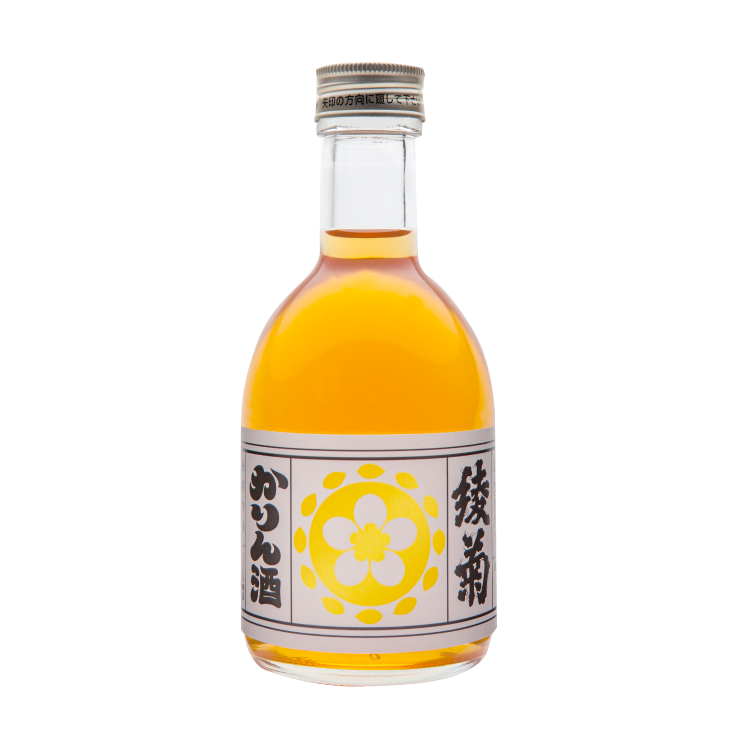 This liqueur is made from quince grown only in Manno Town, Kagawa Prefecture. 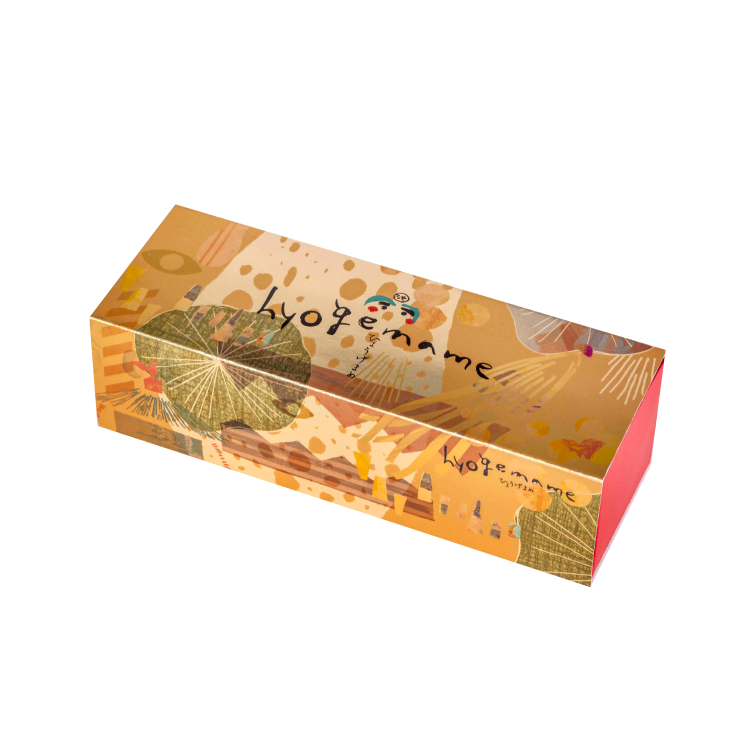 It has a sweet aroma and gentle umami. 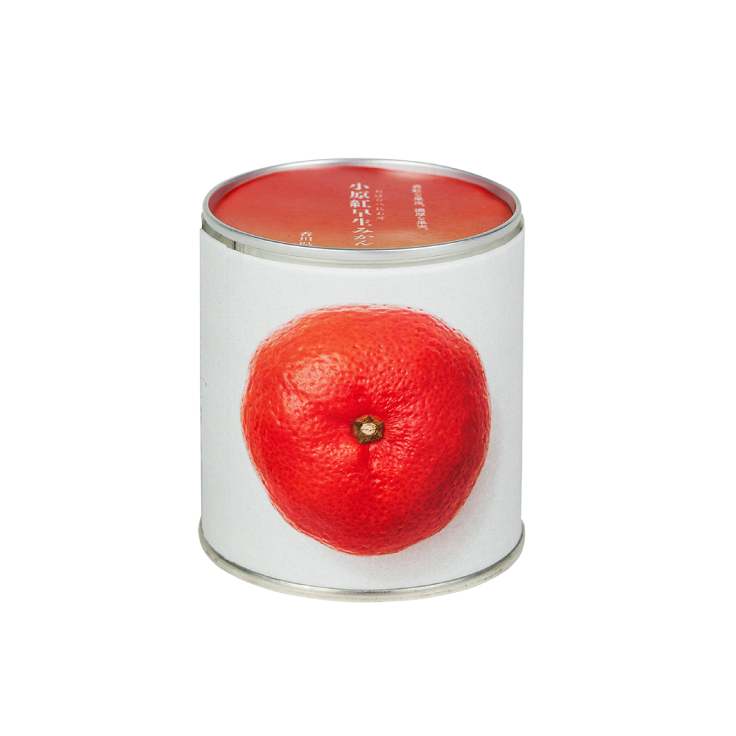 Production= Ayakiku Sake Brewing Co., Ltd.
A bright red mandarin orange, the Obara Beniwase is distinguished by its juiciness and delicious tangy sweetness. 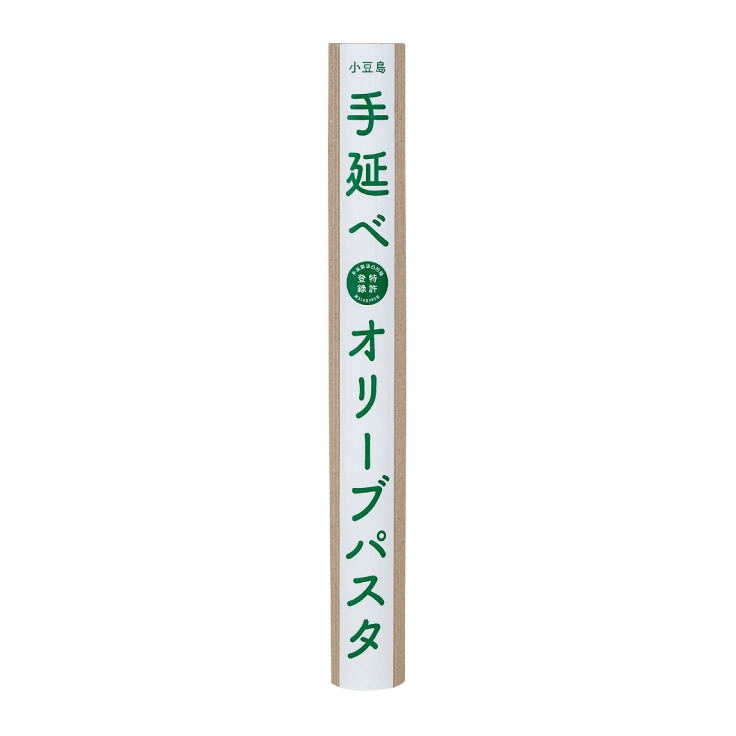 Tenobe means hand-stretched, and Kyoei Shokuryo has produced the world’s first pasta hand-stretched with olive oil. Grooves in the noodles allow sauces to cling well. 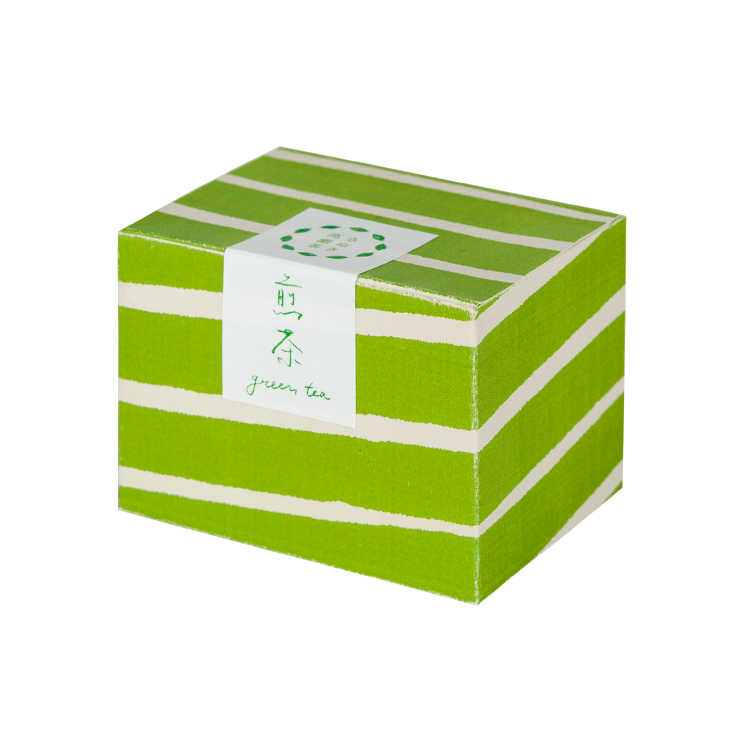 A high quality green tea grown in Kagawa prefecture, Takase-cha has a pleasant astringency coupled with a smooth sweetness and a rich aroma. 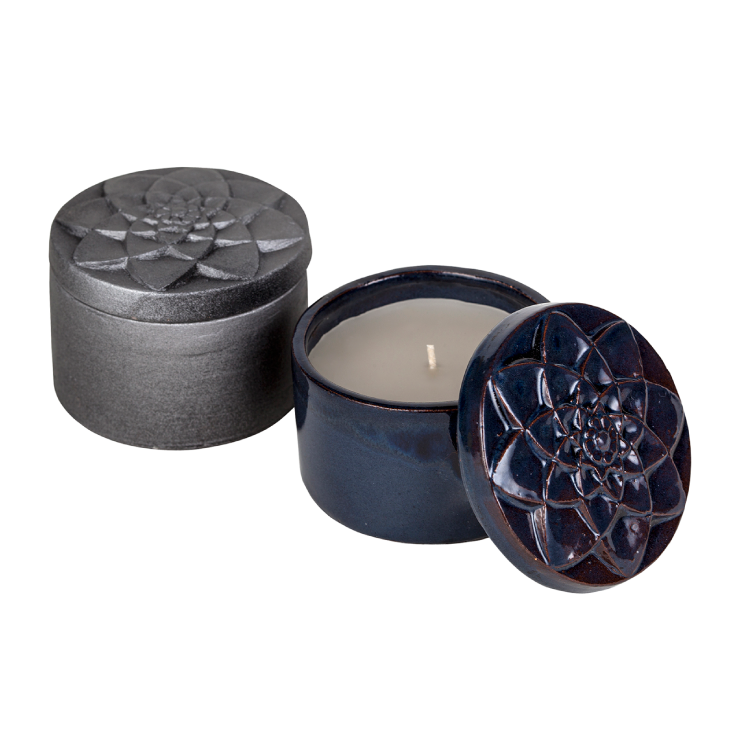 The gentle fragrance of these candles conjures up the Seto Inland Sea lapping against its many islands. These “island lights” were created using a decorative tile technique traditional to Kagawa Prefecture. 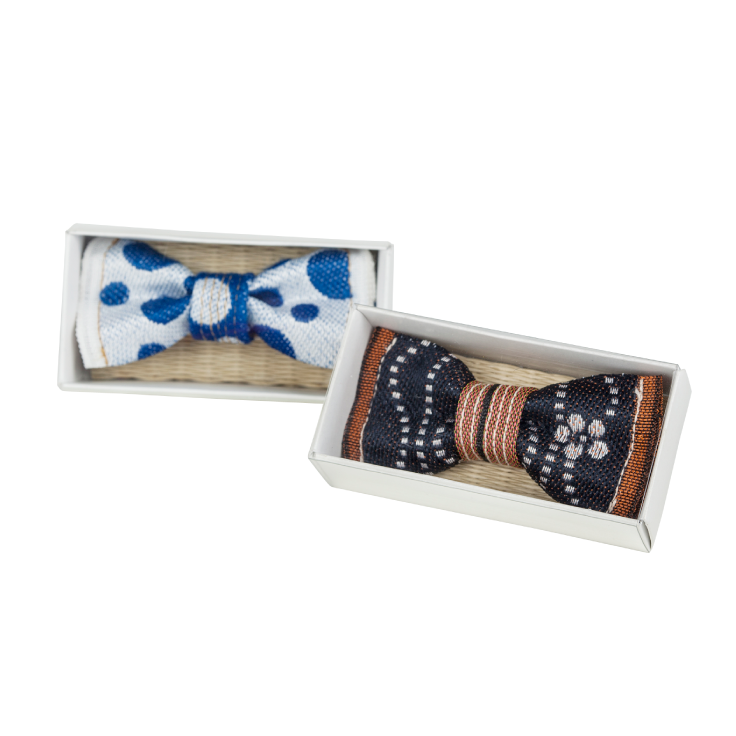 These accessories are made from the brocade used for the borders of traditional straw tatami mats, the production of which is a designated traditional handicraft of Kagawa Prefecture. The accessories come in over ten patterns. Iidako is a small type of octopus. This traditional local dish of octopus stewed in soy sauce and sugar goes perfectly with sake or rice. Seasoned or toasted laver. Only the first and second picks taken during the harvest season when the flavor is at its best are used. This crispy laver is filled with the delicious umami of the Seto Inland Sea. © 2018 Setouchi Triennlae Executive Committee.